George Brown has a knack for getting into trouble. 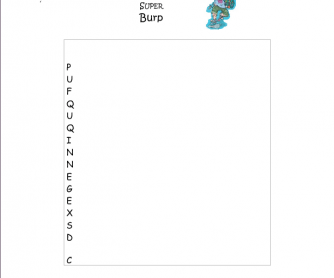 This word search is a fun worksheet to keep ss interested in reading. All of the words within the word search can be found in the book. 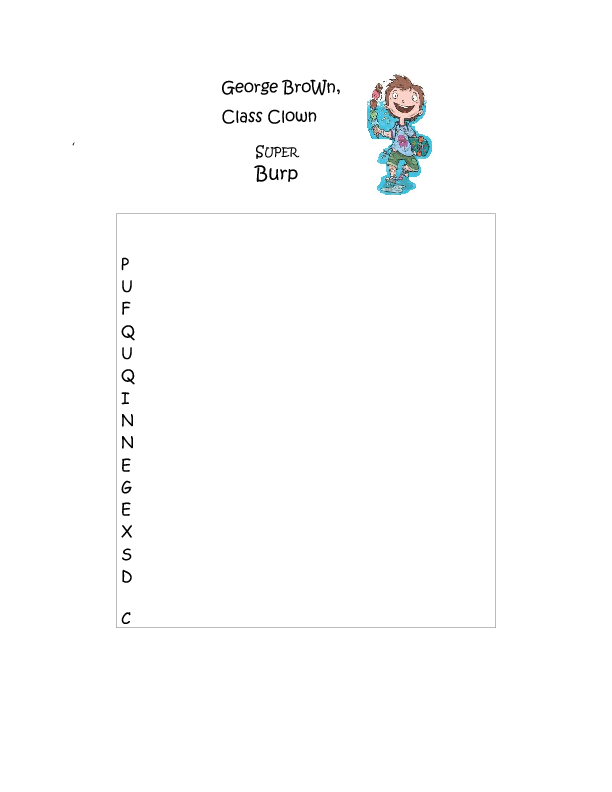 This would be a good worksheet to help with different words.